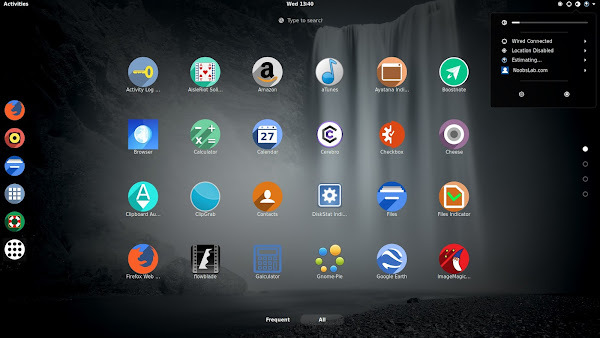 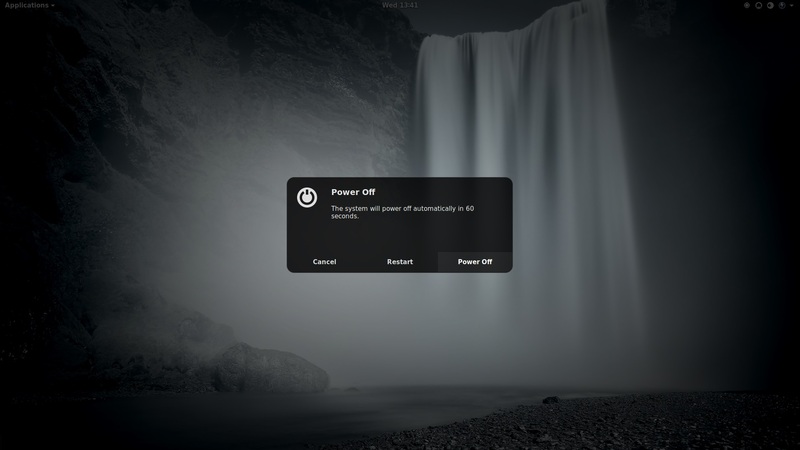 Now a days there are much themes are in development for Gnome Shell because every new release of Gnome Shell makes old theme highly incompatible and bit difficult for creators to manage their themes for newer version of Gnome Shell. 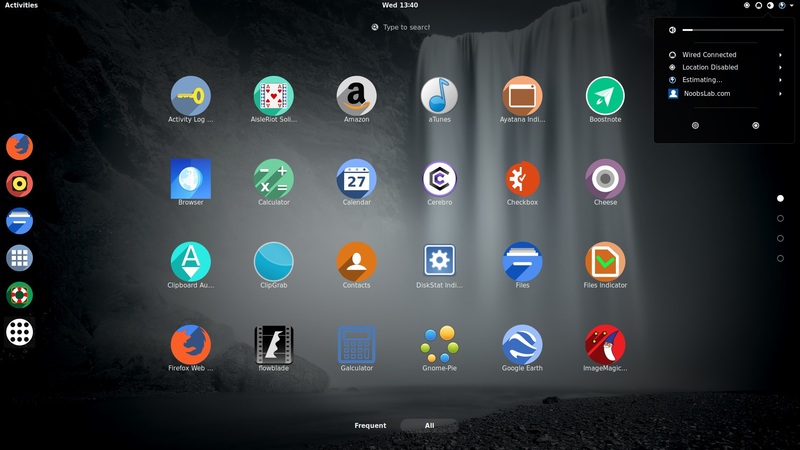 But there are still some people who are working on Gnome Shell themes. 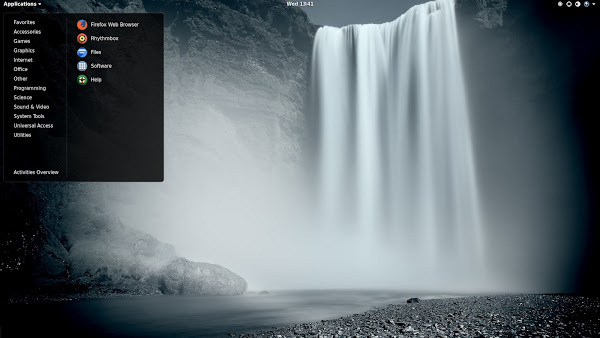 Here is one of the theme called Mist, basically this theme is inspired by the appearance of the GDM3 login manager, the main goal of this theme is to make Gnome Shell fully transparent. This means a panel that blends right into the desktop, simple flat, transparent buttons, and the bare minimum when it comes to menus and elements that overlap the work-space. This theme is compatible with Gnome Shell 3.24/3.22/3.20/3.18/3.16 and 3.14 versions, you need to enable user-themes extension in Gnome-Tweak-Tool to change Shell theme.